A crucial element in hydrogen production, safely and easily monitor and regulate hydrogen production rate, flow rate and consumption. Perfect for large scale electrolysis operations. 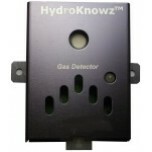 The Hydroknowz Hydrogen sensor uses a catalytic sensor to measure hydrogen in air up to 25,000 pp.. 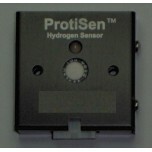 The KnowzNet Hydrogen Multi-Sensor is an excellent tool for lab safety. 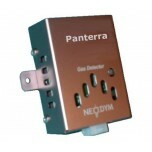 This unit can opera..
Panterra-TCOND uses a thermal conductivity sensor to measure percentage of Hydrogen concentration.. 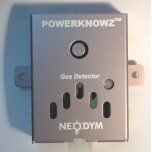 The PowerKnowz is a cost effective solution for either on-board safety monitoring for hydrogen or..
ProtiSen is designed with a small form factor for space sensitive applications, and features a ca.. 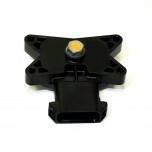 This re-settable flashback arrestors offer four (4) safety devices in each unit. Safety features .. 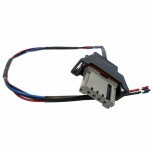 The NTM SenseH2 Hydrogen Sensor is designed for hydrogen monitoring, providing a new level of pro.. 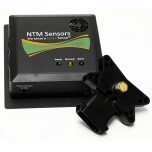 The NTM SenseH2-R is a version of the NTM SenseH2 Hydrogen Sensor that is designed specifically f.. 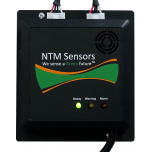 The NTM Hydrogen Alarm System is a complete hydrogen monitoring solution designed to instantly im.. The NTM Hydrogen Alarm System Plus is a complete hydrogen monitoring solution designed to instant.. 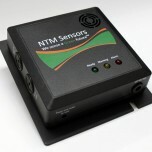 The NTM Hydrogen Alarm System - R is a complete hydrogen monitoring solution designed to instantl.. 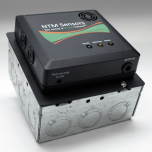 The NTM Hydrogen Alarm System - R Plus is a complete hydrogen monitoring solution designed t.. 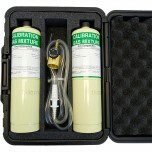 The NTM SenseH2 Calibration Kit is a complete kit with two 17 liter canisters of compressed calib.. 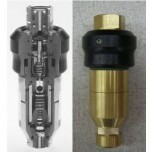 The NTM sensors have an integrated Deutsch female connector (DTLP13-4PA-N011). The mating connect..